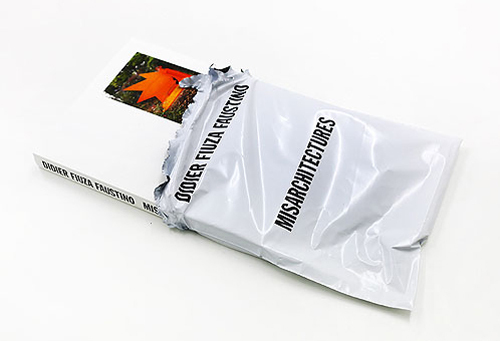 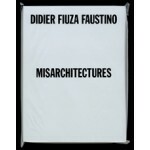 Didier Fiuza Faustino: Misarchitectures brings together for the first time the entire work of Didier Faustino and his office Bureau des Mesarchitectures. 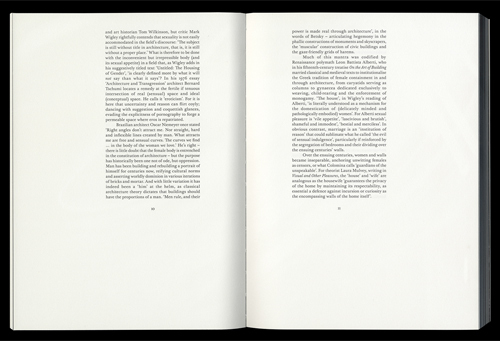 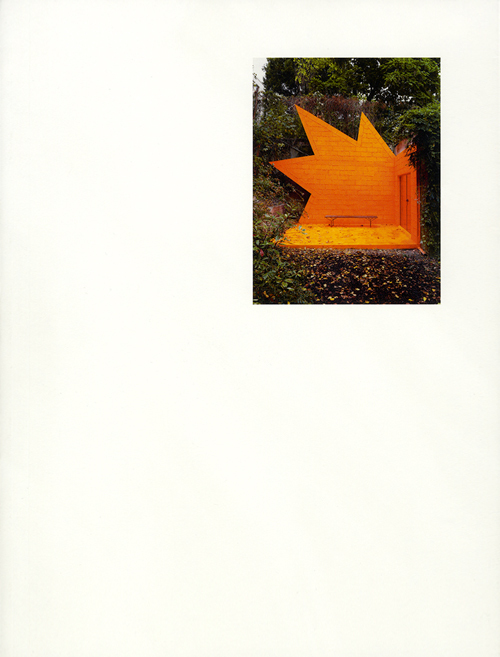 Through drawings, diagrams, photographs and essays this part-monograph part-manifesto explores the ideas that drive Faustino’s architectural and artistic works. 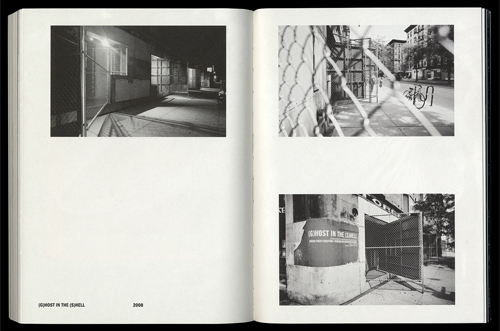 They address the political and ethical conditions for constructing sites and spaces within the socio-cultural layout of the city, and in particular how to critically approach the problem of the body in both private and public space. 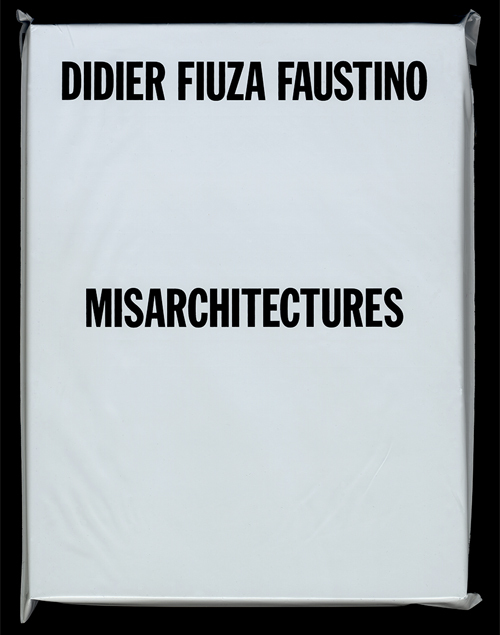 At the same time, the book revisits Faustino’s projects – from sculptures and installations, to public art, architectures and books – up to his most recent work, offering new insight into the architect’s perspective.